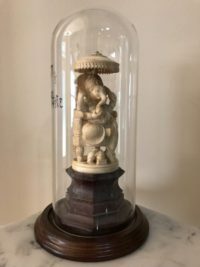 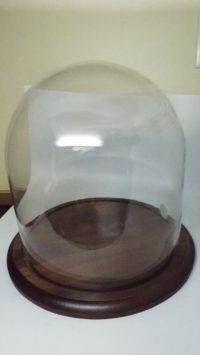 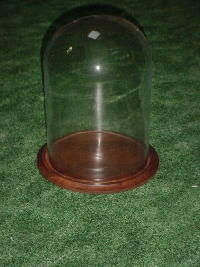 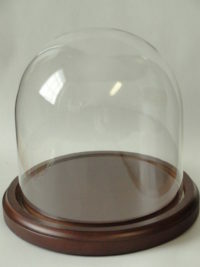 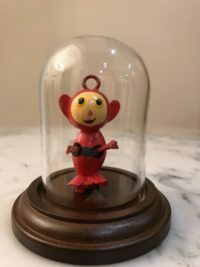 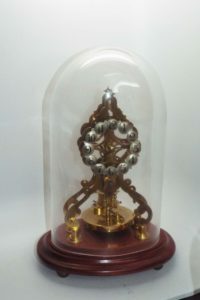 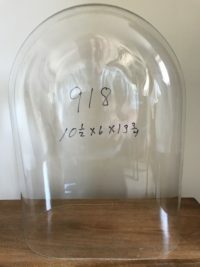 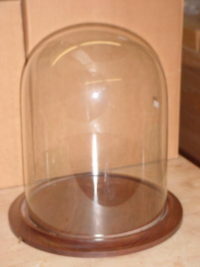 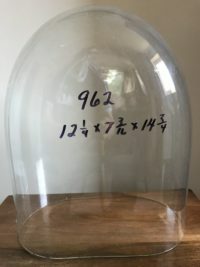 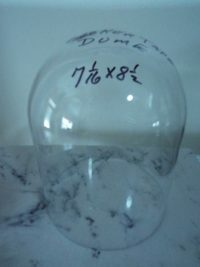 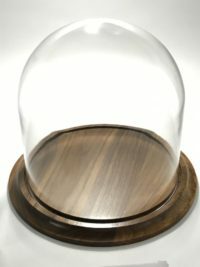 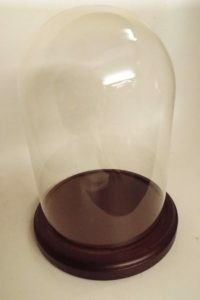 This is a round glass dome. 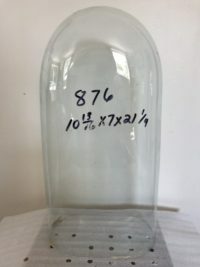 It measures 1 7/8 x 3 1/2″ high. 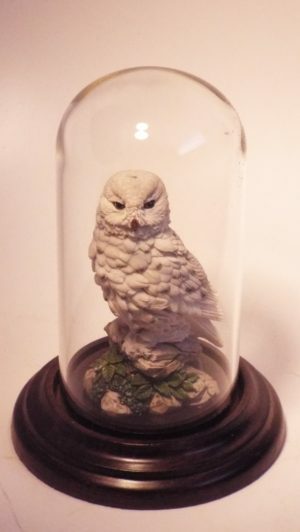 Owl not included with the dome order.